The company that built the LuckyFly. Dedicated shallow water skiffs, built for fishermen, by fishermen. Premium American made fly rods for the serious angler. 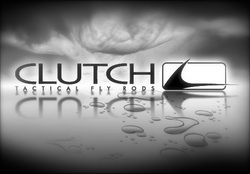 Tampa Bay's premier fly fishing tackle shop. 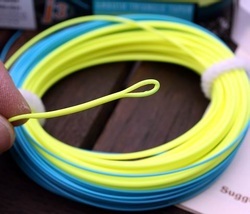 Bermuda Triangle Taper is one of the lines of choice for LuckyFly Charters daily use.